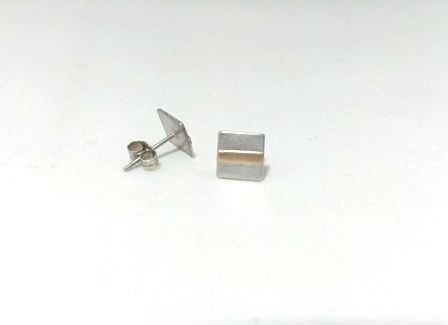 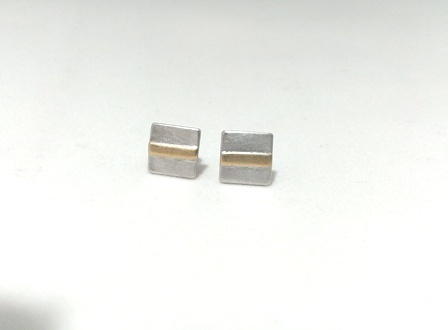 I have made these contemporary style square ear studs here in Peterborough. 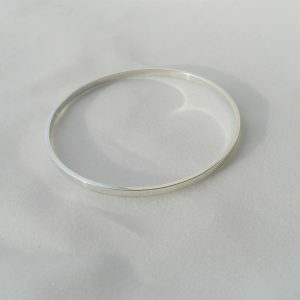 They are handcrafted in sterling silver with a 9ct feature design. 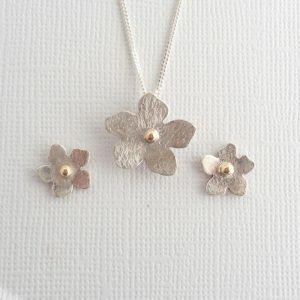 These are one of my best sellers at craft events by ladies of all ages. 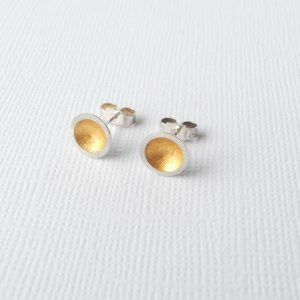 Most buy them because of the simple style and versatility of the product to be worn with a range of outfits.